to the place for all things building in Marin County. 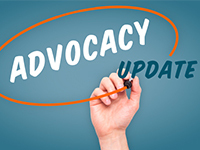 Providing over 13,000 referrals each year. Mark your calendar for our 43rd Annual Golf Classic at Indian Valley Golf Club to help benefit our scholarship fund. Connecting our members and community. Helping our members build their businesses. Supporting our members and industry. 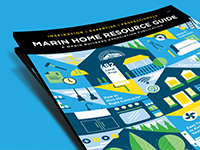 The Marin Home Resource Guide can be found across Marin or at our office. Stop by for your free copy. Our Permit Simplicity Initiative is focused on helping our contractors and homeowners. We are working for you, your business and our industry.